Authorities have found the 15-year-old Ohio boy who had gone missing for more than a year after witnessing the murder of his father. 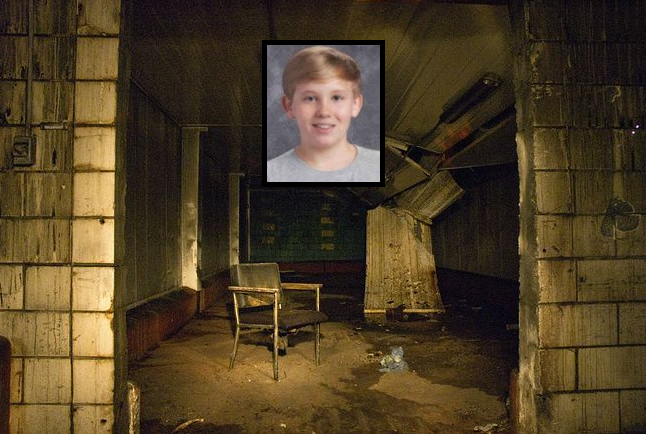 The boy was located alive and well in a basement. The authorities believe Jacob Caldwell may have run away from his grandparents’ home after possibly being traumatized by witnessing his father, Robert Caldwell, shot and killed by his ex-wife, Tawney Caldwell, on August 15 last year. Jacob’s grandparents were granted emergency temporary custody of him following the father’s murder. Sugar Creek Police Chief Michael Brown said the boy was last spotted in front of a Walmart in Sugar Creek Township on August 21 last year. The police were able to locate the missing boy they had been actively searching for thanks to a credible tip they received from an individual. Billboards for Jacob, in fact, had just been put up in the area last Wednesday, and those may have been crucial in prompting the tip the authorities received on the boy’s whereabouts. Jacob was found at a home around 40 miles from Miami Township on Monday night. Authorities managed to obtain a search warrant on the same day after they learned that the boy might be moved to another location. Brown said the adults in the basement living with Jacob are not related to him but are associated with his mother. Jacob has missed school for a year and has gone on a full year without socializing with his friends. He only watched TV and played video games the entire time he has gone missing. Brown said Jacob did not resist the authorities when they took him into custody. The boy is now being held in a juvenile detention on a previous warrant issued after he ran away from the home he shared with his father and stepmother, following his witnessing the murder of his father. Tawney Caldwell is currently in prison for the said murder. Robert Caldwell had just won custody of his children from his ex-wife when she killed him. It is not clear if Jacob will be given counseling or other assistance related to the difficult journey he’s been through after witnessing his father’s murder and running away.